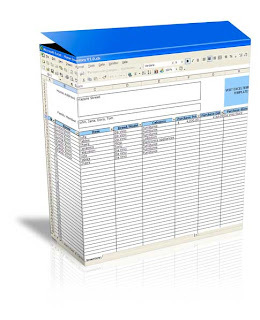 This is an inventory spreadsheet that is created to help you record any detail information regarding all of your family belongings in your house. By building and maintaining this list, you can easily get the detail of your item when you need it. For example, you can easily track which items that can be insured, or already insured or which item that was stolen if something bad happened to your house.